Time to start living a healthier life? Lorie Eber is a Certified Nutritionist, Weight Loss Specialist, Life Coach, and Wellness Coach who can help YOU take the steps necessary to live a healthier lifestyle. Are you overweight, out of shape, or stressed out? Are you looking for expert advice and accountability? If so, you’ve come to the right place. Nutrition. Wellness. Weight loss. Diets. Lorie Eber is a Holistic Nutritonist, a Healthy Diet Planner, a Well Coach, a Life Coach and a Personal Trainer. Passionate about helping those who are ready to make long-lasting changes to their eating and exercise habits, Lorie is eager to share her expertise and will effectively guide and support you on your weight loss journey – helping you to build a fitness training program, introducing you to effective fitness training methods, and acting as your expert diet planner. Lorie has developed a range of Health and Wellness programs that are designed to fit your overscheduled life, and weight loss objectives. Did you know that 55% of all cancers in women and 24% of those in men are associated with being overweight or obese? 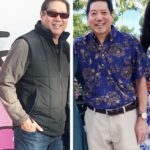 Weight Loss Programs – Lorie’s healthy diet programs, wellness programs, and exercise programs for weight loss can help you with everything from healthy meal plans, diets, and healthy eating guidelines, to fitness training plans, weight loss programs, and even weight loss challenge ideas. Custom Diet Programs – Lorie creates custom weight loss programs and diets for high cholesterol, high blood pressure, diabetes, and a general healthy lifestyle. If you are overweight, you are not alone. 70.7% of all adults in the U. S. are overweight or obese. Our foodcentric culture and crammed schedules make it very challenging to maintain a healthy weight. I will teach you how. Corporate Wellness Programs – Lorie delivers an extensive range of Corporate Health and Wellness Programs, which have been designed to keep your workforce as fit, healthy, and happy as possible. Nutrition Coaching – Through her nutrition classes and nutrition coaching, Lorie will help you to embrace healthy eating and a balanced diet, and create diet plans that will help you to achieve your goals. Lorie Eber Wellness Coaching is based in Lorie’s Center for Health and Wellness in Irvine, California. 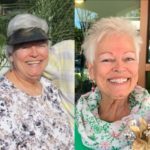 Offering both face to face and telephone coaching, Lorie works with a wide range of Orange County clients from Laguna Beach, Yorba Linda, Dana Point, Villa Park, San Clemente, and beyond. Ready to start living a healthier lifestyle? So what are you waiting for? If you’re ready to contact a well coach, make key changes, and start leading a healthy lifestyle, get in touch today. Want to learn how to lose weight and get healthy? Watch this free webinar. I am 63 years old and I travel a lot, including internationally. Lorie helped me develop strategies to stay on track and make good food choices even when I am on the road. Because she helped me develop good eating habits and taught me how to make the right food choices, I lost 15 pounds. I’m back to my college weight! If you’re ready to do the work, Lorie Eber will get your going on the right path. She’s a terrific Nutrition Coach! 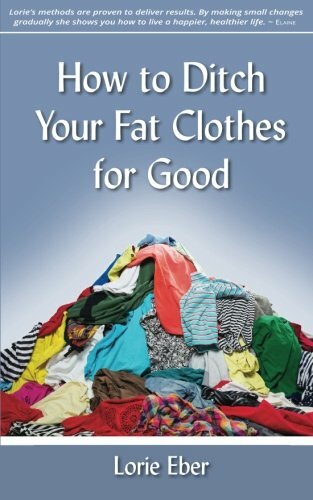 I am 71 years old, have lost 50 pounds so far, and am still losing weight thanks to Lorie’s guidance. I feel strong and healthy. You can do it too! Take the first step and call Lorie. You won’t regret it. 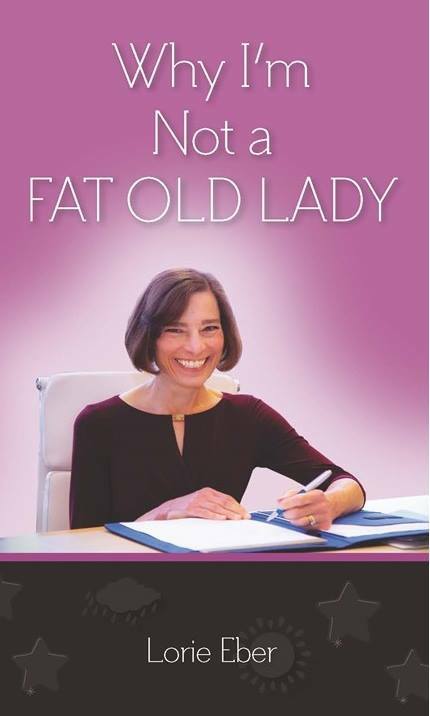 I was attracted to Lorie’s program because she focused on developing healthy habits that would lead to lasting change. Lorie worked with me to develop an individualized plan for success. 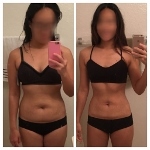 Within 6 weeks of working with her, I was down 10 lbs. and after several months of working with her, I was able to lose close to 20 lbs. 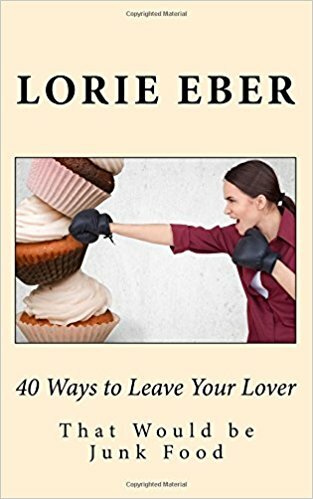 Check out Lorie’s books on Amazon!